There is no denying the fact that Singapore gets a rep for being one of the most expensive city-states in the world and not without merit. Another important fact cannot be denied that there is plenty of fun and cheap activities in Singapore for budget travelers as the city-state also have its fair share of incredibly expensive things to do and buy as well. It depends on the number of days that you are spending in city and your selected Best Singapore honeymoon tour packages from Delhi. After a research and experiencing lifestyle in Singapore, a list has been created that include 10 incredibly expensive things to do in Singapore. Spending S$ 10000 for one night in accommodation can be most expensive thing to do in Singapore. 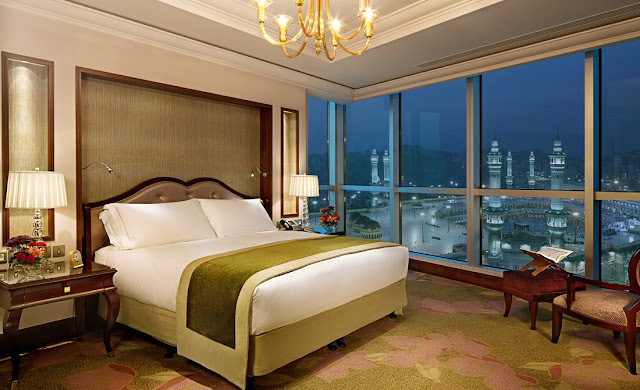 It is at Presidential suite at Raffles Hotel – the most expensive rooms in the world. After staying for a day or two or more, you will be able to tell your friend that you have stayed in the same bed as countless presidents, celebrities and Prince William as well as Kate Middleton stayed. 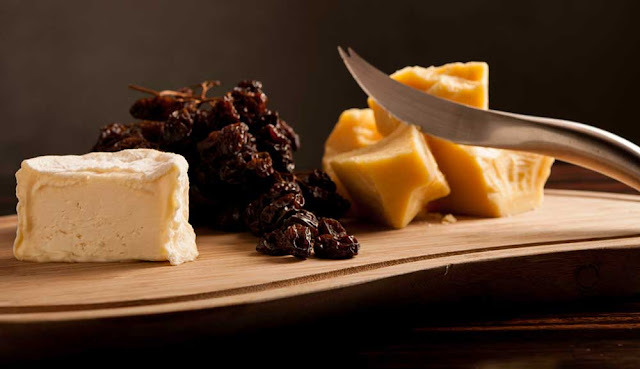 Being one of the best and most expensive restaurants in Singapore where you have to spend minimum S$ 500 per person to eat, Waku Ghin presents a dining experience not to be forgotten. This modern European-Japanese Restaurant where only 25 people can sit at a time and reservation is advisable months in advance is a must to try place for amazing dining experience. Singapore $ 32000 is a big amount to spend in a few moments. But, it is one of the most expensive things to do in here. For the same price as some Singaporeans annual salary, you can down the world’s most expensive cocktail – the Jewel of Pangaea in the world’s most profitable club Pangaea. 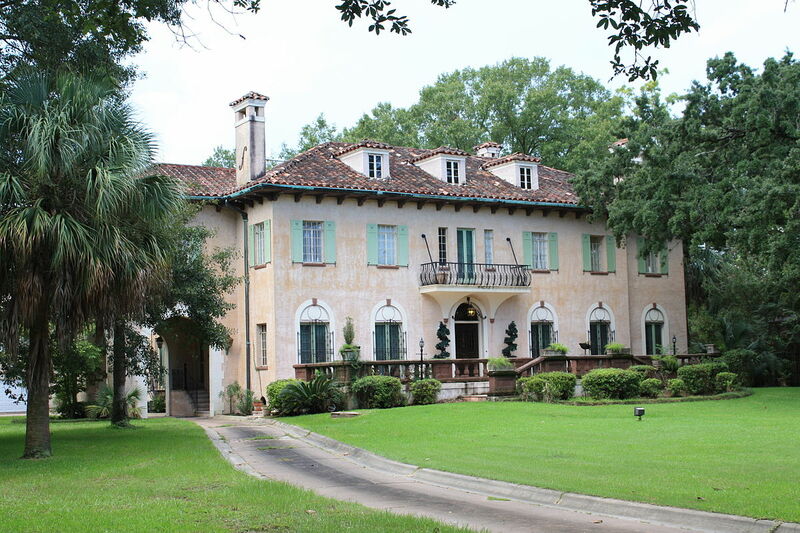 Here, you will get some rare Hennessy, Vintage Champagne, Edible Gold Flakes and garnished with a one-karat diamond. It is kept in a steel suitcase and in the security of five bodyguards at a time. For those who want to cruise around the Marina Bay in a Ferrari or Lamborghini, you have a better option to make your dream come true. However, cost is a wit higher as you need to spend S$788 per hour to drive the super cars. 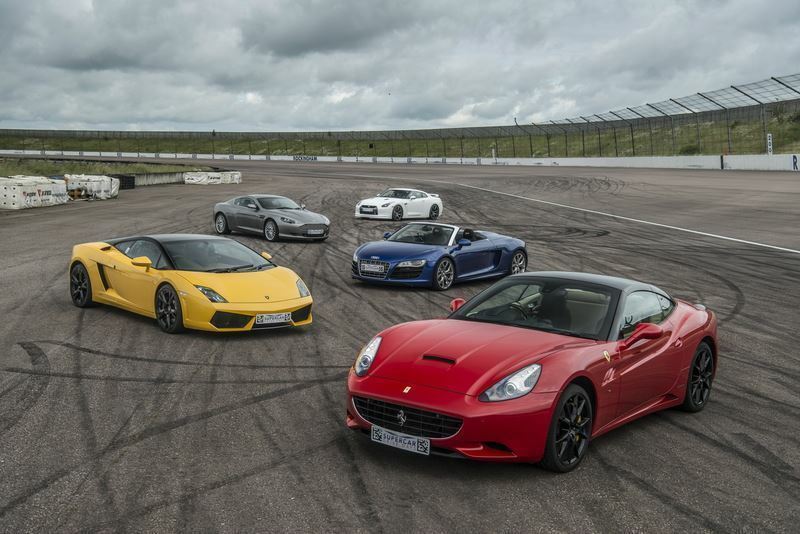 You will be enjoying driving in Ferrai F430 F1 Spiders or Lamborghini Gallardo Spyders. Another wonderful option to enjoy during your tour and holidays in Singapore! You will hire your own private speedboat and driver for a few hours. 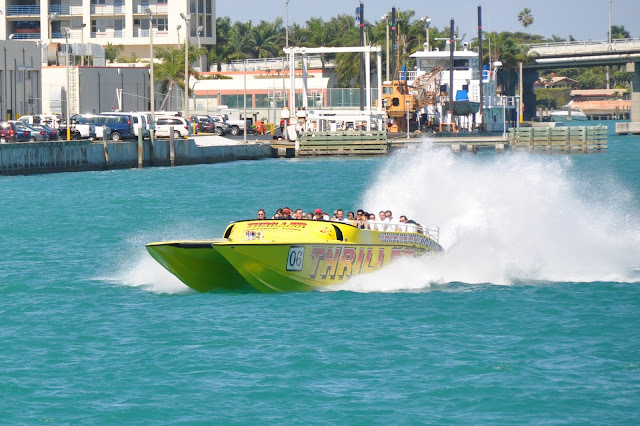 Some of the most popular speed boat tour companies in the city-state are offering you attractive packages too. Being one of the best things to do in Singapore, Formula One race often draws attention of tourists. It often goes full and you may miss the best scenes of the race. 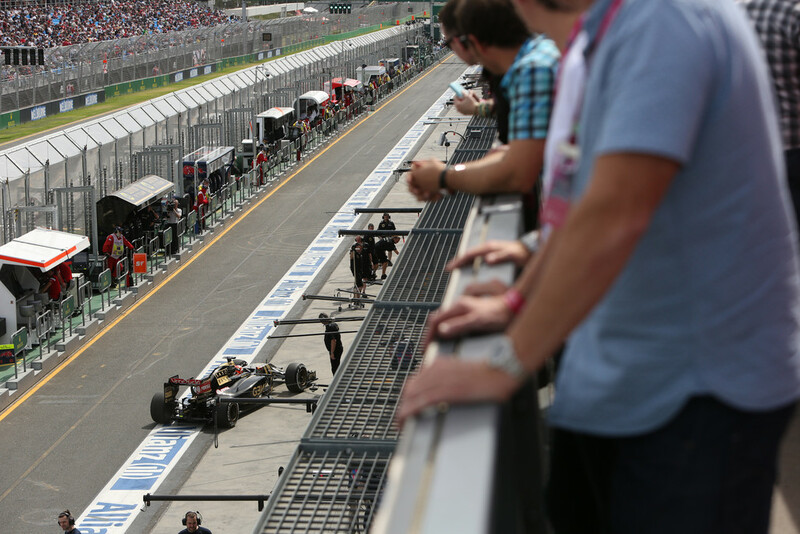 For this, it is better to ensure your availability in Paddock Club – offering some of the best views of the race all from the comfort of an AC room complete with free-flow champagne and food. Sleep in the most luxurious way next to the fishes at Resort World is one of the best experiences that you will love to enjoy for the time to come. You will have to pay S$ 1800 per night to stay in one of the most unique rooms in the world. 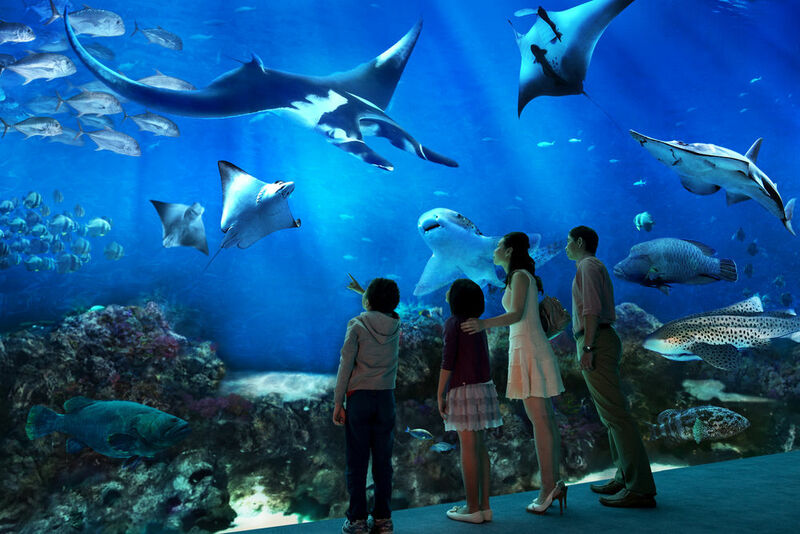 The amazing Beach Villa at Resorts World Sentosa offer stunning two-storey Ocean Suites with incredible views into the surrounding aquarium tanks that holds over 50000 marine fishes. Don’t forget to get Jacuzzi in the room with the same view. Property costs are booming day after day and Paterson Hill is the right evidence of this as cost is S$60000 per square meter. Interesting thing is that your neighbors will be celebrities, billionaire entrepreneurs and royal people. 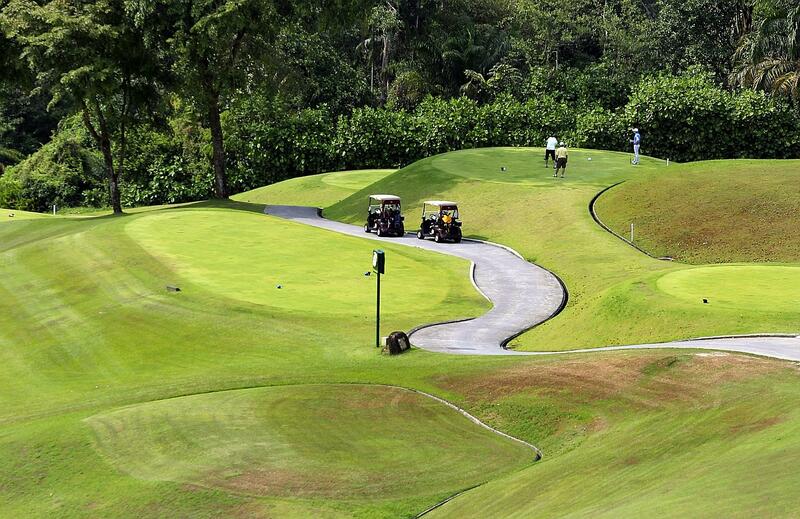 Counted as the best golf club in Singapore, the Singapore Island Country Club is the country’s most expensive club. 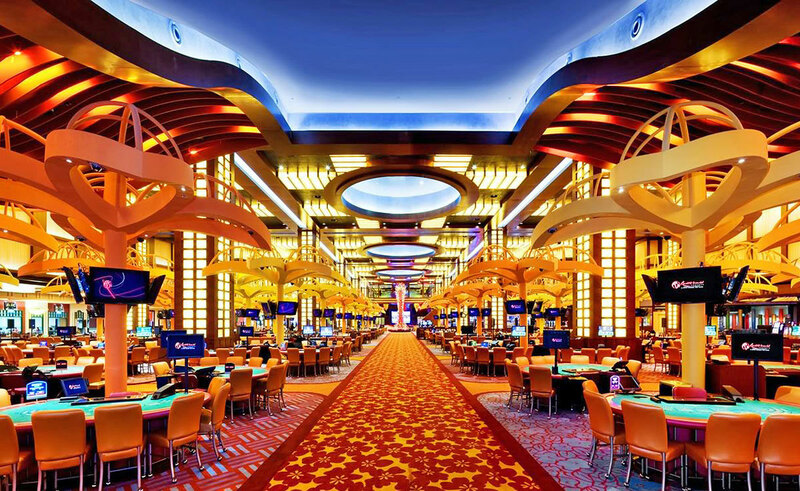 Don’t forget to try your luck at one of the casinos. Marina Bay Sands Casinos is a place to spend more and try your luck to make real cash. There are various other things to do that are expensive enough. You have to choose the right tour plane according to your choice. Choose the best Singapore honeymoon tour packages from Delhi, or Singapore holiday packages from Mumbai that are brought to you by Smart Holiday Shop and enjoy the best and most expensive things to do in the beautiful city-state.